Light golden hues and a slight silver undertone illuminate this delicately effervescent wine. Aromas of pure lemon, mineral and honey tones and a hint of tangerine fill the nose. The palate has a lively sweet lemon start set off by a crisp acidity and a very clean, pure structure. The finish is minerally and citrus filled. 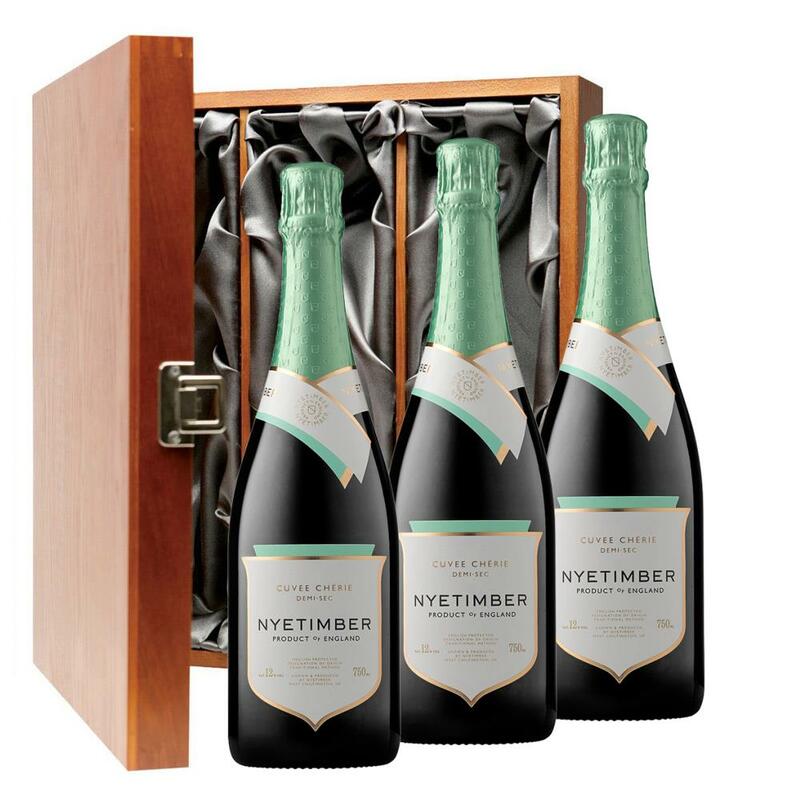 This product is hand packed onsite by Champers Direct, and is not affiliated with any other brand. Champers Direct is responsible for this product combination/set.